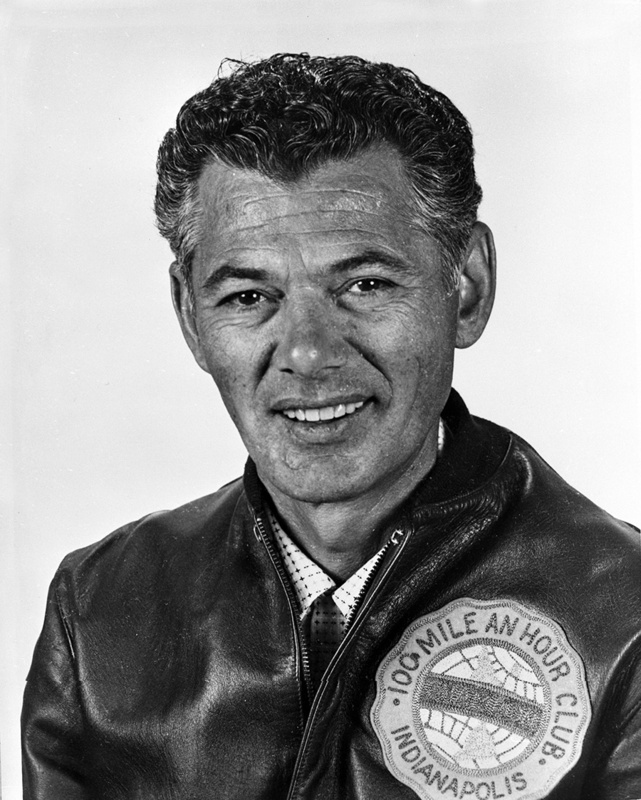 FRED AGABASHIAN played a role in one of racing’s biggest upsets by winning the pole for the 1952 Indianapolis 500 with a revolutionary Cummins Diesel-powered car, boosted by racing’s first turbocharger. 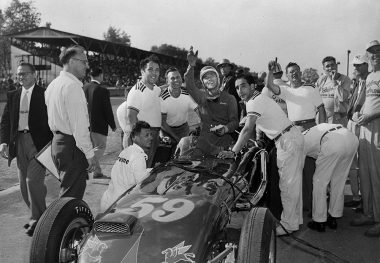 An outstanding spokesperson for the sport, the articulate Agabashian was noted for his ability to set up a race car and was in great demand each May for the purpose of “test-hopping” cars for other teams. 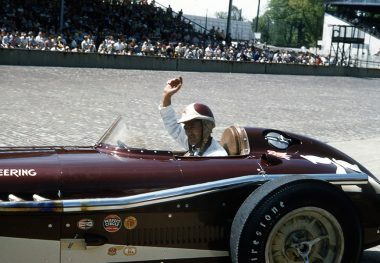 He qualified for either the first or second row five times during his 11 consecutive Indianapolis 500 starts from 1947 through 1957 and finished fourth in 1953. A four-time Bay Cities Racing Association midget car champion (1945-1948), he won the 1949 100-mile American Automobile Association National Championship race at Sacramento, California. 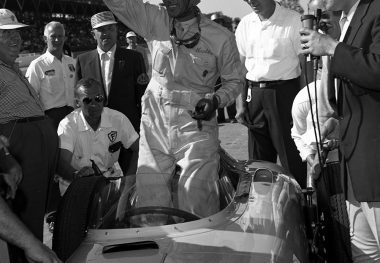 During the years 1959 through 1965 and 1970 through 1977, his distinctive voice could be heard around the world as the “driver expert” analyst on the Indianapolis Motor Speedway Radio Network broadcasts.